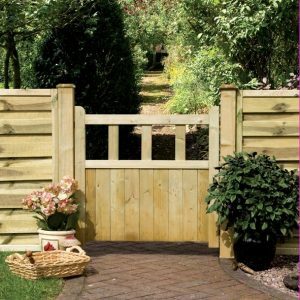 The ideal gate configuration for your property depends on several factors. 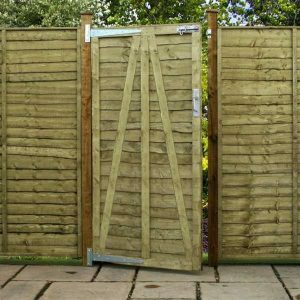 These range from physical limitation, budget, personal taste and aesthetics. 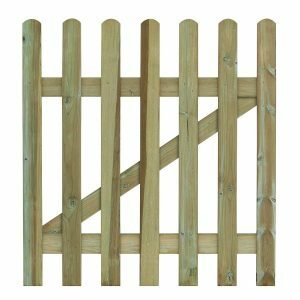 Choosing a single gate can be influenced by either of these factors. 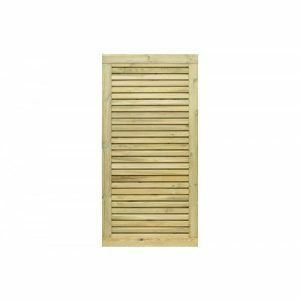 At Sheds to Last, we have single gates that suit your needs perfectly. 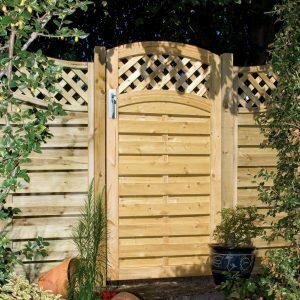 Our gates are designed using proven techniques and premium wood. 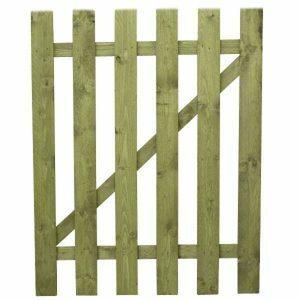 We ensure that though single, these gates will offer strength and durability. 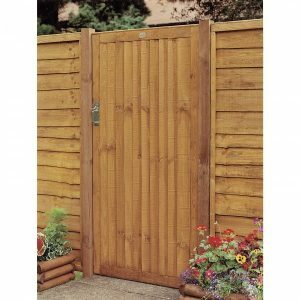 Check out our website and choose from large single gate design. 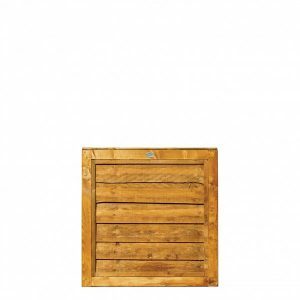 At Sheds to Last, we have single gates that can be installed at the main or a side entry. 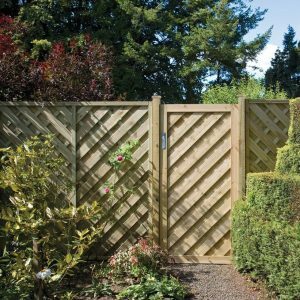 Every single gate we build goes through a rigorous quality check process. 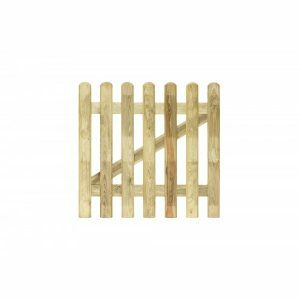 We want our customers to enjoy every gate they order form us. 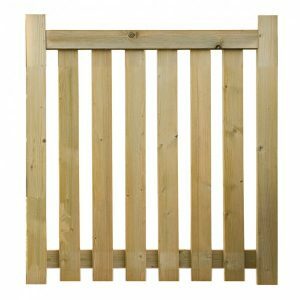 Whatever the theme you have in your garden, we have a gate style that will fit your requirements and taste. 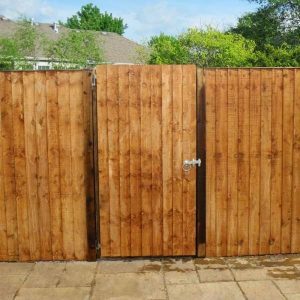 We not only stock standard single gates, we will build that bespoke gate you want and give your property a unique look from the front. 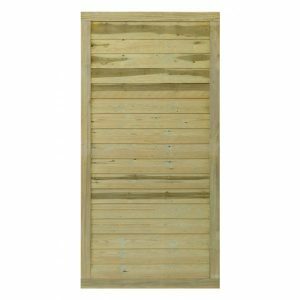 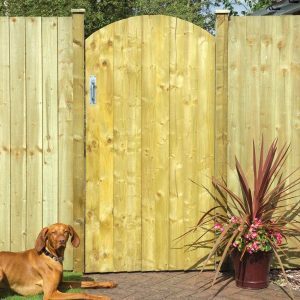 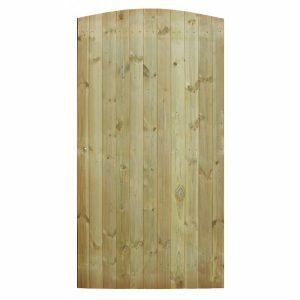 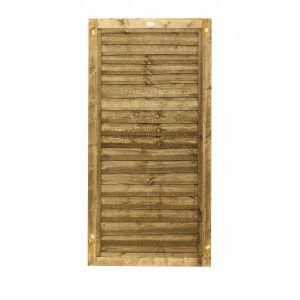 Our gates are perfectly finished using treated, planed, and sanded timber. 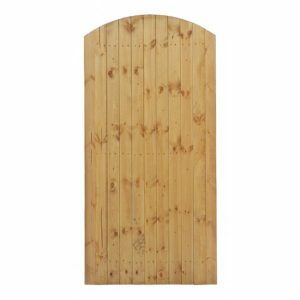 At Sheds to Last, we keep pioneering new gate designs and styles. 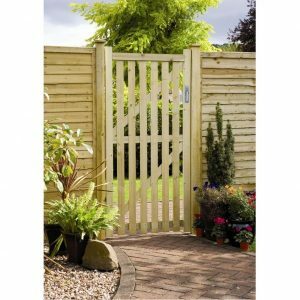 Choose from our range of traditional and contemporary gates. 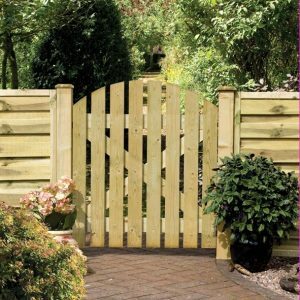 We have side gates that will match your main gate. 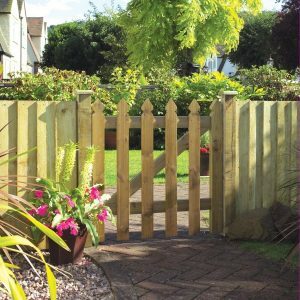 We service Devon and the rest of the UK. 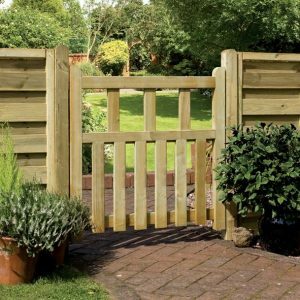 Our competitors don’t have quality single gate materials, but we know where to source premium grade wood for our products. 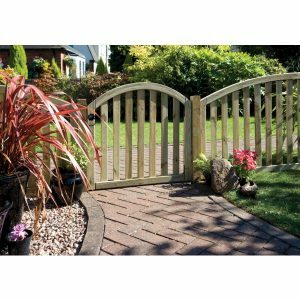 Check out our website and see our single gate styles. 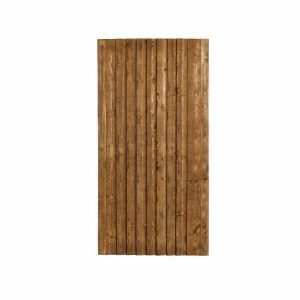 We will help you pick one that suits your property.